Chip Point Solutions Limited offers Software-as-a-Service and can assist and collaborate with client anywhere along her product development life cycle. We have over 17 years of experience in developing and implementing solutions for start-ups and large corporations alike. 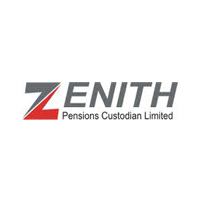 Our teams understand these needs and have unmatched experience executing projects in many different functional areas, including Pension Processing Solutions, Data Capture and Processing, e-Commerce, ECM, CRM, Artifial Intelligence and Biometrics, learning and content management Portal, among others. Employers can take advantage of the secure e-transfar platform, to submit, monthly pension remittances or schedules to PFA and PFC. This enables the PFA to make real time investments that immediately accrue to employee account. Once registered on the platform, employers do not need to retype the schedule after first submission. Registered employers may only modify and resubmit for subsequent months making remittance easy and faster. Whether you intend to use e-transfar for personal or business purposes, this multi-device platform lets you submit pension schedule on a single screen, easily transfer money to one or more beneficiaries, view detailed transaction reports on-the-go, and much more. 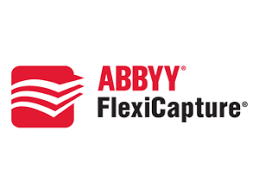 ABBYY FlexiCapture is a highly accurate, scalable data processing and document capture solution that intelligently extracts, classifies and serves critical data from incoming image, email and document streams to decision makers – for better performance, document workflow process transparency and workload predictability. 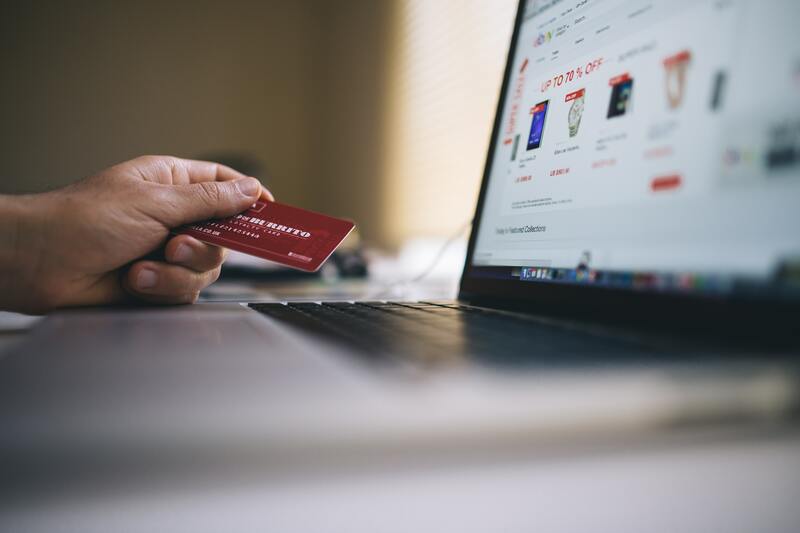 Over time important business documents, such as letters, contracts or project documentation, can reach significant volumes and take up precious and expensive storage space. Moreover manually searching for relevant data can consume untold amount of employees’ time. 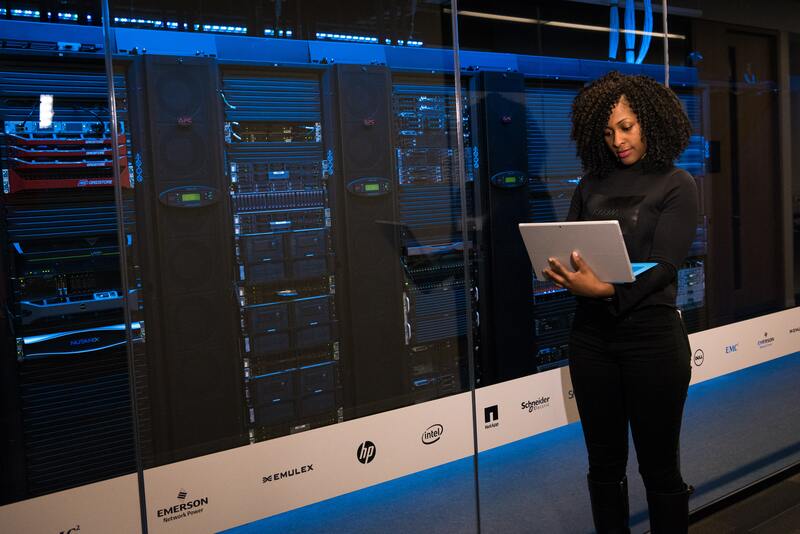 Our solution helps organizations to save on facility costs, reduce working hours and significantly speed up business processes by converting business documents into digital records that can be electronically archived, efficiently managed and easily accessed.